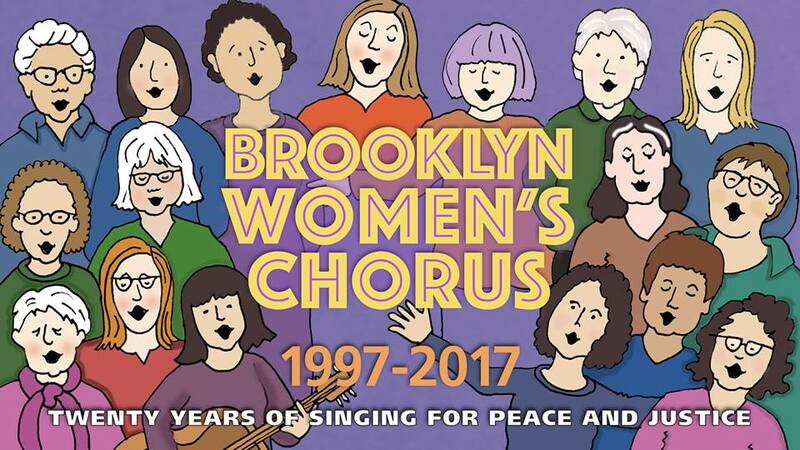 The Brooklyn Women’s Chorus is a community chorus that was formed in October 1997 by Park Slope resident and musician, Bev Grant. The chorus has a repertoire ranging from South African freedom songs to socially relevant songs by contemporary American songwriters like Garth Brooks, Jackson Browne, Pat Humphries and Bev Grant, herself. Topics range from freedom and justice, to peace, resistance, and women’s labor history. There are no auditions necessary to join the Brooklyn Women’s Chorus, only a strong desire to sing. It is Bev’s contention that everyone can sing, and the proof is in the rousing performances by the chorus. The Brooklyn Women’s Chorus communicates with a joyful voice, sure to uplift anyone who hears them. Women’s Chorus from m.n. kinski on Vimeo. We Were There from m.n. kinski on Vimeo.